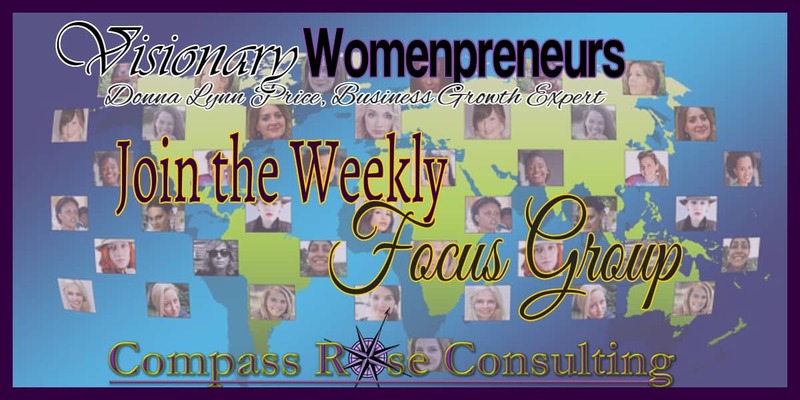 Join the Weekly Focus Group!! Each week a new focus!! Be sure to check in what our focus is this week! One week off each month, but otherwise we are focused on business growth! Leave each meeting with real world strategies for building your business growth! There is a small charge each week — designed to increase each person’s commitment to be there! !